PennsylvAsia: After long hiatus, Oakland's T.4.U. finally closes. After long hiatus, Oakland's T.4.U. finally closes. T.4.U. was an Asian frozen yogurt, dessert, and bubble tea place that opened in Oakland in August 2015. 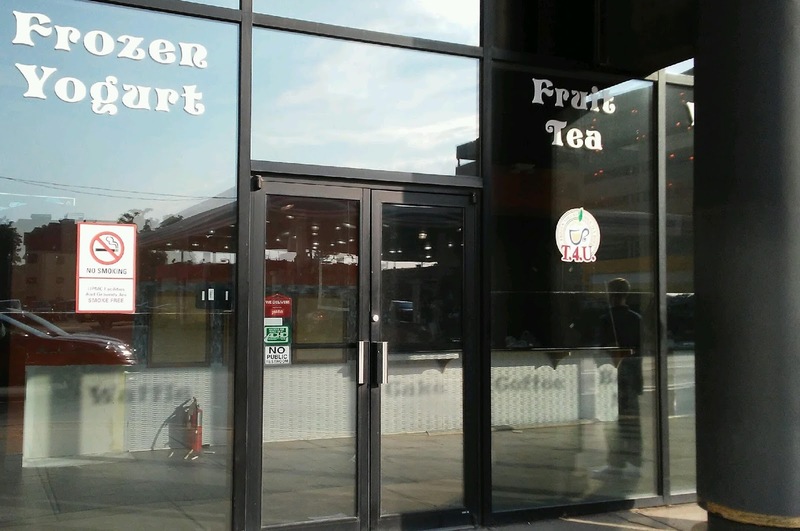 Brought to the neighborhood by the owners of Szechuan Express, it was the second bubble tea place to open in Oakland that summer. After being closed since last fall, it opened for a few days last week before vacating its space at 3501 Forbes Ave. (map).